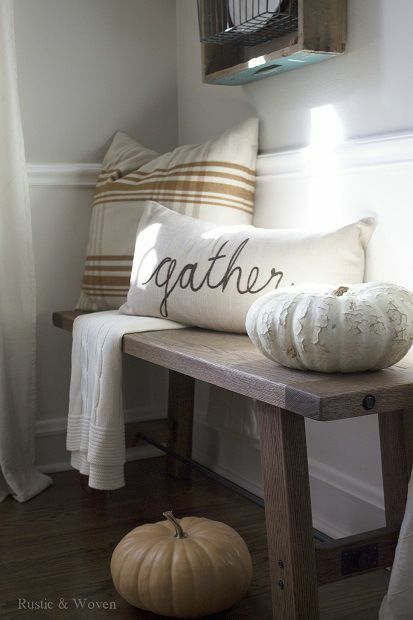 How To NOT OVER DECORATE For Fall!! 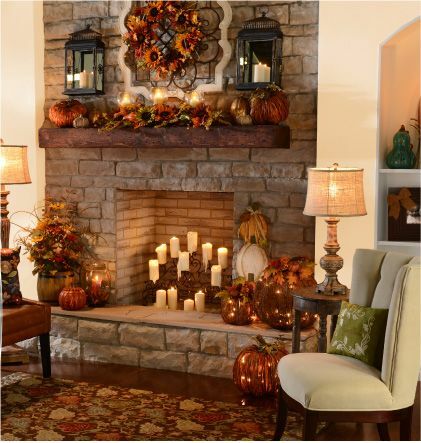 To add texture and warmth with the additions of a fewAutumn touches. 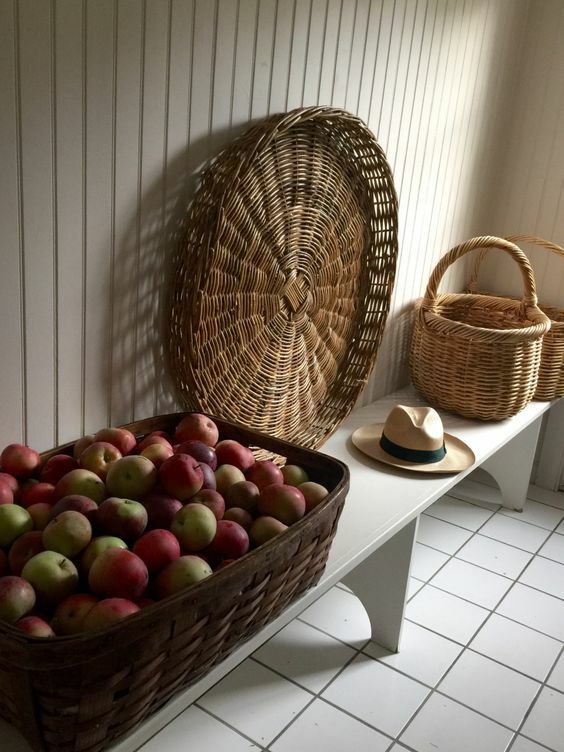 There are copious amounts of Fall home tours going around blog land right now and it is a great way to get ideas and inspiration that you might apply to your own home. There is nothing worse than when a home's decor looks as if it should have price tags on everything. Also remember not everything requires a bow!! Of course it is all subjective, and I am a self-proclaimed a less is more, big is better kind of gal when it comes to decor. If you are a more is more kind of gal, please don't take offense to my methods, it is just what works for me and what I'd like to share with you today. My perspective comes from let's keep it simple and natural as possible. 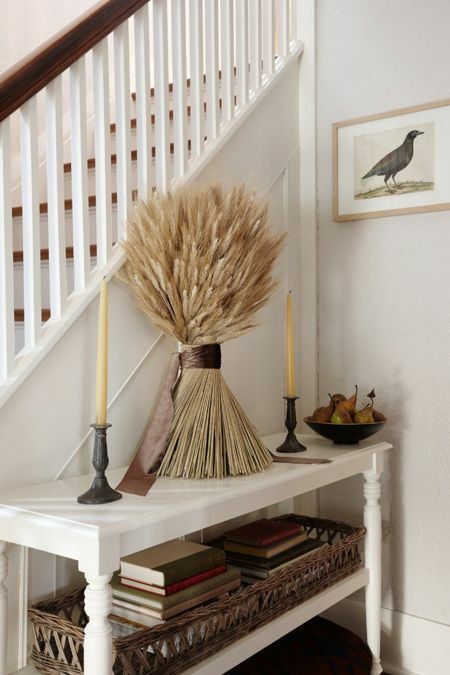 Seasonal decorating can be tricky because it is so easy to get carried away. 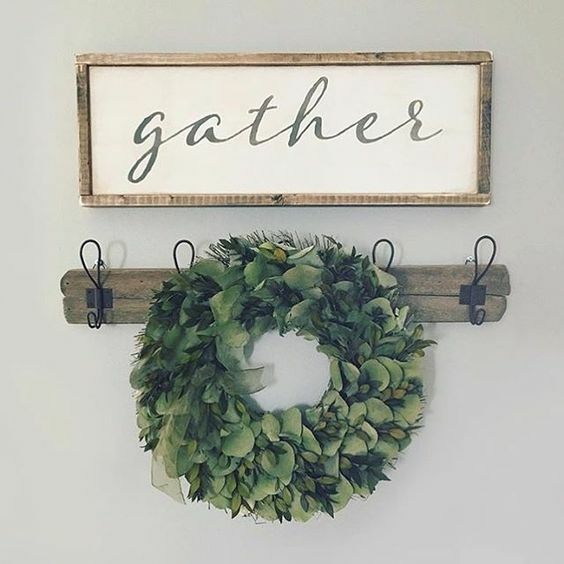 We have so many offerings out there, and social media and the internet has opened up so many opportunities in the decorating world. The very first thing you need to do is to remove all the accessories in your room so you have a clean slate. Then slowly move the larger additions you would like to add, and create your layers, always keeping in mind less is more, and you don't have to have everything you own out all at once. 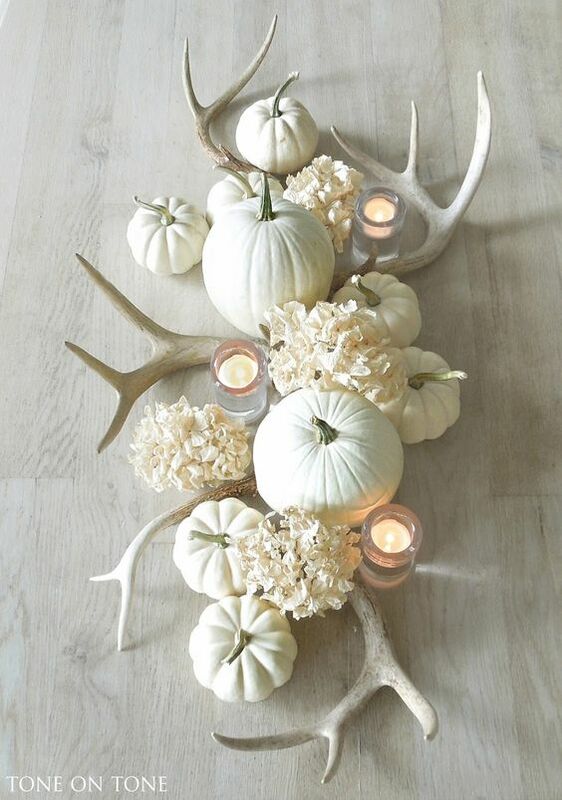 I have a few guidelines that I use when doing seasonal decorating. 3. Choose 3 different areas in your home to decorate. 5. 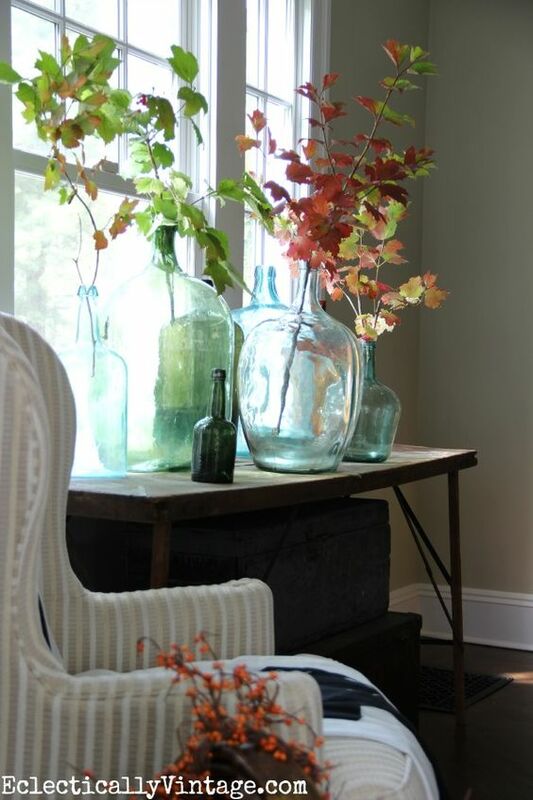 Repeat elements to give continuity to your home, I like to use 2- 3 main elements in my Fall decor. I am going to show you a little contrast here. 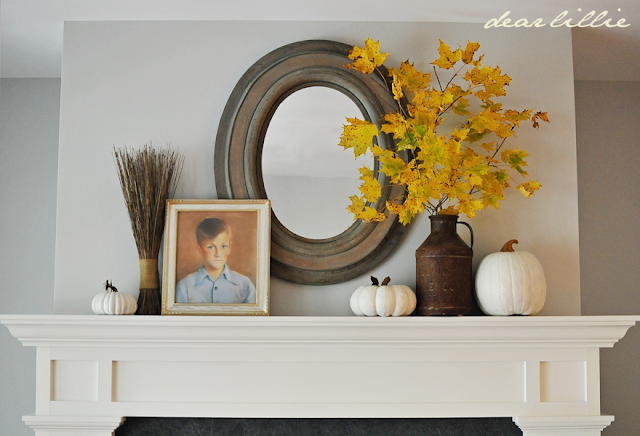 The first mantel is what I would call simple, natural and tasteful Fall decor. The second mantel is in the, "Let's put a price tag on this stuff and sell it!" You will notice the only thing natural in this arrangement are the candles. They could have saved themselves so much money and work by doing something simple and natural. If you need a little help in doing your mantel I have a step by step blog post that can help you out. 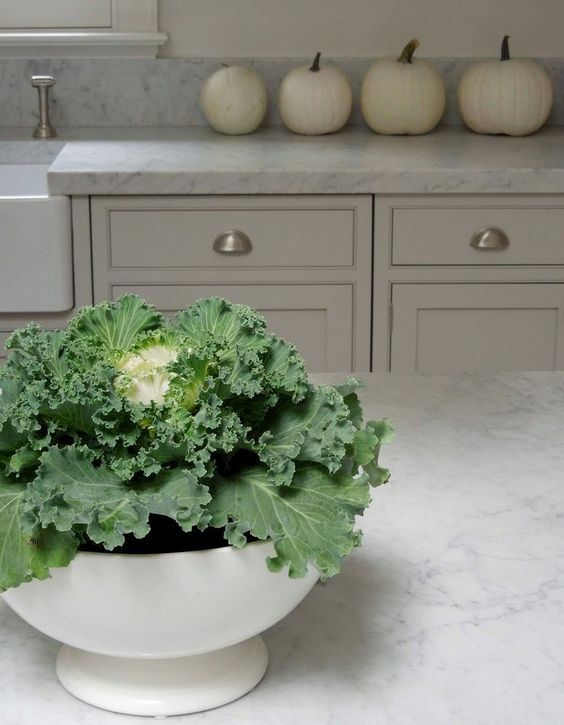 What I mean by this is if you have a dining room attached to your kitchen decide where you will put the Fall decor, the table , island or counters. 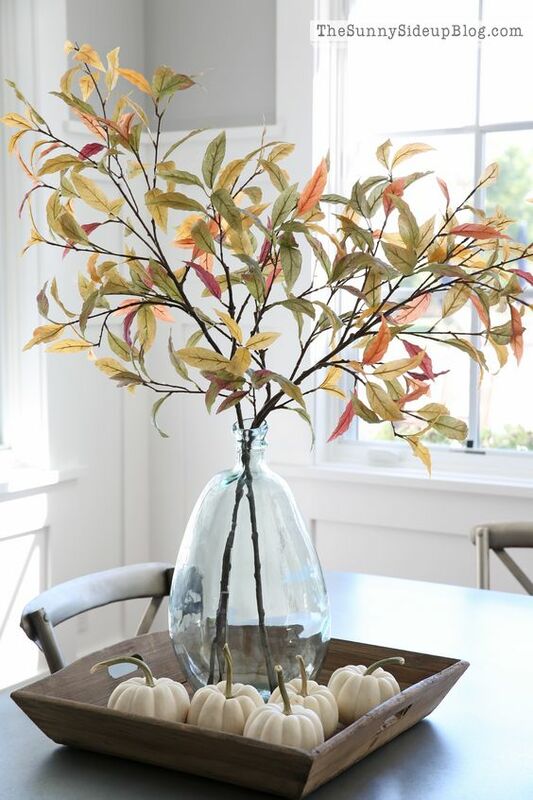 If you have Fall decor everywhere, the eye will be bouncing around the room and not be able to relax and enjoy the view. The same for your living room or Great room. 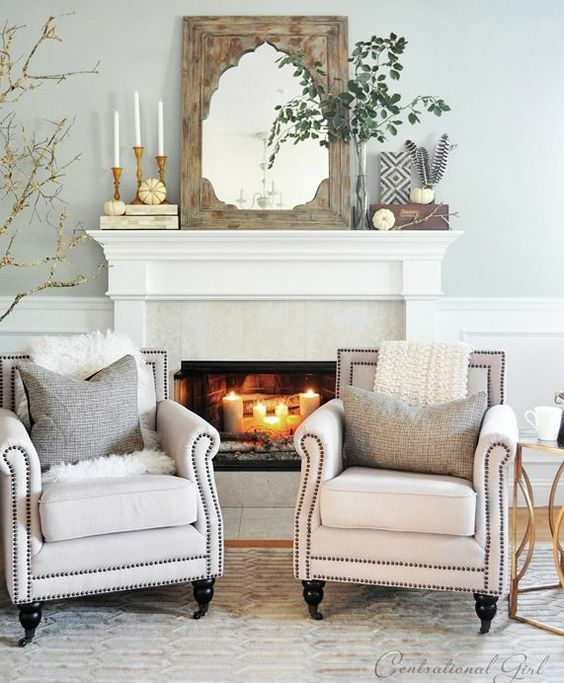 If you want the mantel to be the focal point then you should keep the coffee table and end tables very simple. Remember to always enter your room and stand back to see if the eye flows seamlessly or if you have moments of jumping around from one area to another. Your home should have a flow and continuity. Of course these are all just guidelines and methods that I have found that work for me over the years. Nothing in design is ever in cement or an absolute. Use your own discretion and keep in mind at all times the look and feel you want your home to have. You will have to put away ALL the stuff you put out in order to do your Christmas decorating. Ho-Hum sigh!! That just might be what puts a limit on the more is more look! !